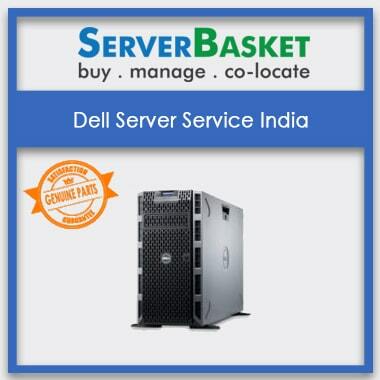 We’re one of the local area services in Noida that supports Dell server repair. We are the providers of Dell server service repair with high-end hardware and ensures the best performance without any failure. 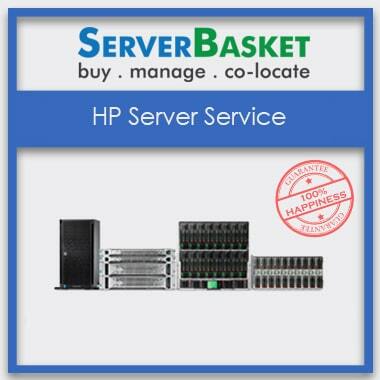 If your server parts are not working, then we will replace it by new without any issue faced by the users. 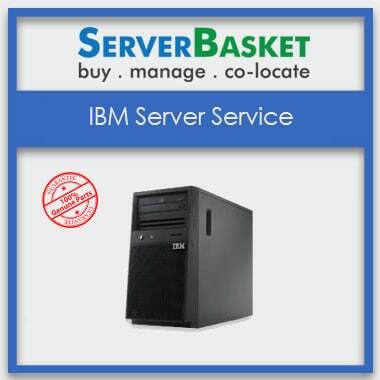 Within less time you can get the repaired server around Noida by investing less amount. Even we upgrade, repair and application installations we will update as per your need, and server run smoothly. We provide pick up and fast shipping to locations nearby Noida without any restrictions.